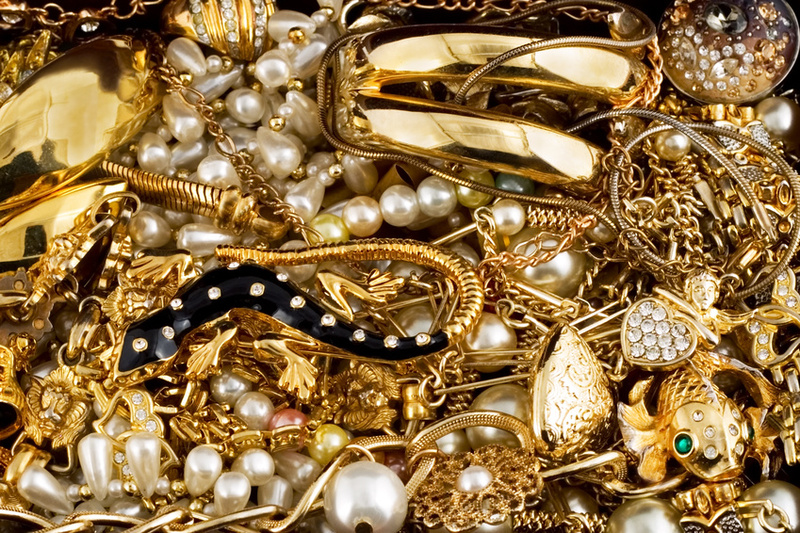 Jewelry has been worn among almost every culture throughout the history of civilization. Despite the radical changes that have occurred over the many millenniums since humans first appeared on earth, jewelry has changed very little. This is because there is a perception of aesthetic appeal that is inherent in humans, and, thus, transcend ages and cultures. Archaeologists have discovered that African jewelry existed more than 75,000 years ago, and that Germanic peoples were making charm jewelry from mammoth tusks as long ago as 30,000 years. Clearly, the history of charm bracelets shows that they are not new. Yet, Pandora continues to reinvent the charm bracelets people have been cherishing for many years now.